We would like to welcome all of you to Desert Ridge High School! It is certainly going to be an exciting and memorable year for everyone. 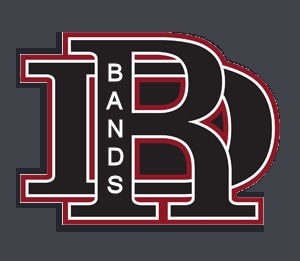 The staff expects to continue the traditions of high standards and expectations that both the Gilbert Unified School District and the Desert Ridge High School Band Program have already set forth. The high school band is a unique musical experience. 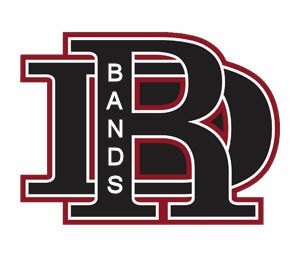 Students in the Gilbert Unified School District are very fortunate to be offered the chance to participate in such high quality band programs. The success of the band depends on the contribution of each member. This situation makes musical organizations unique from many other high school classes. We are very excited to be here at Desert Ridge and working with all of you! It is going to be a great year! If you have any questions, concerns please feel free to contact us at board@desertridgebands.org.